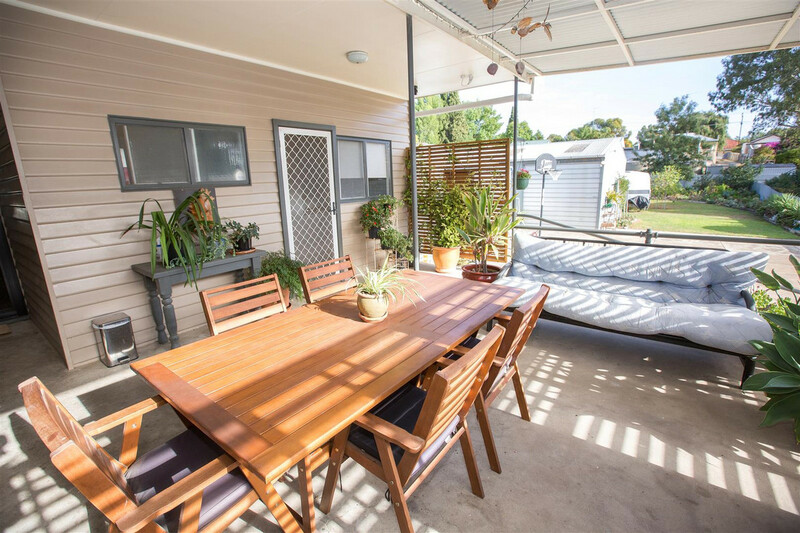 Family home with plenty of space inside and out! 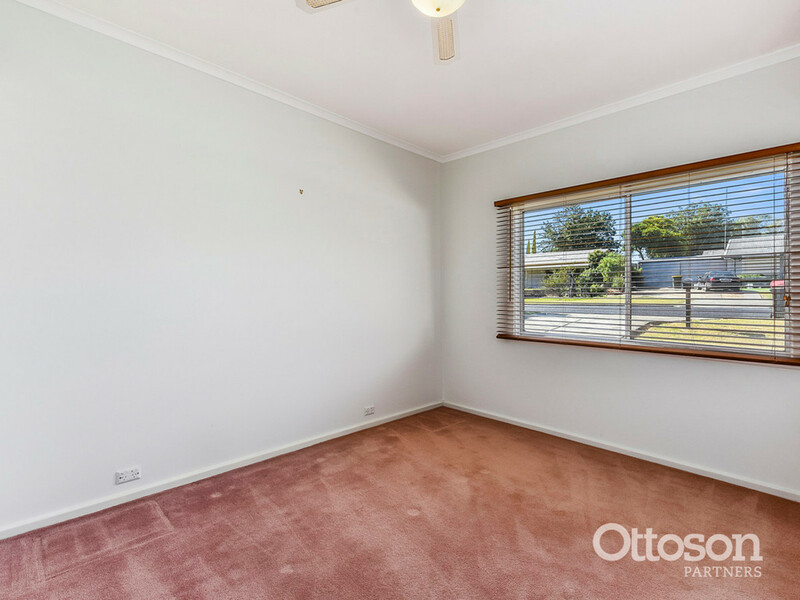 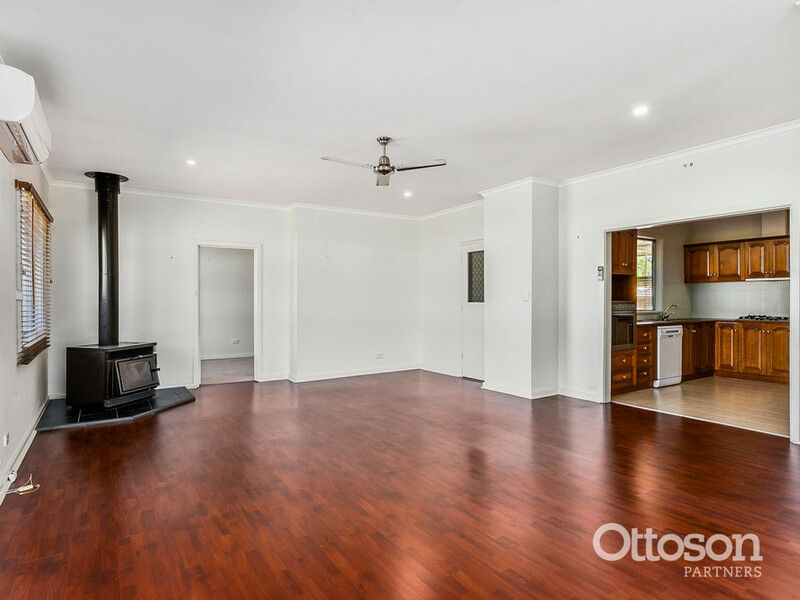 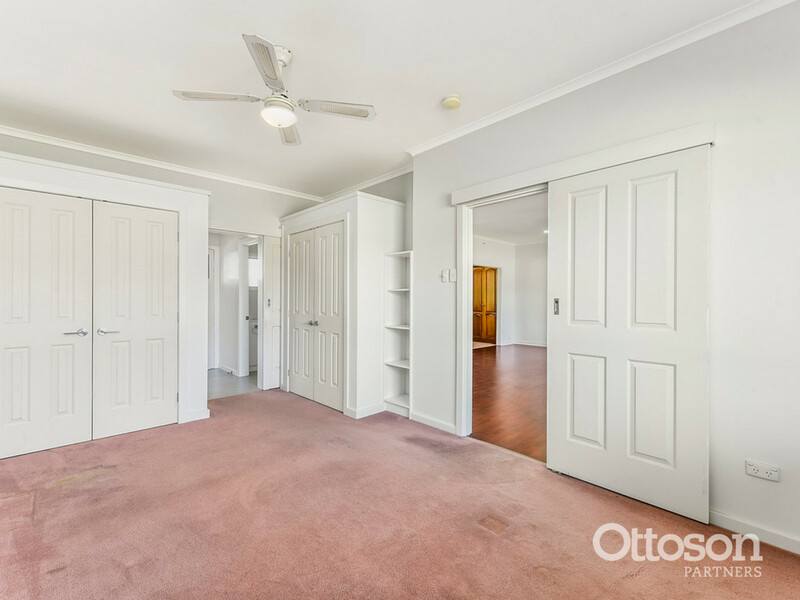 An inspection is a must to appreciate the size and features of this tidy family home. 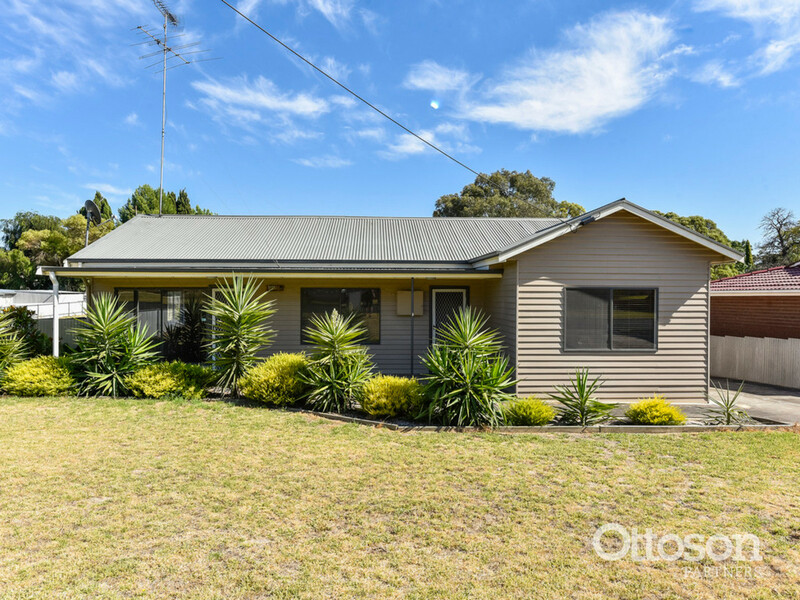 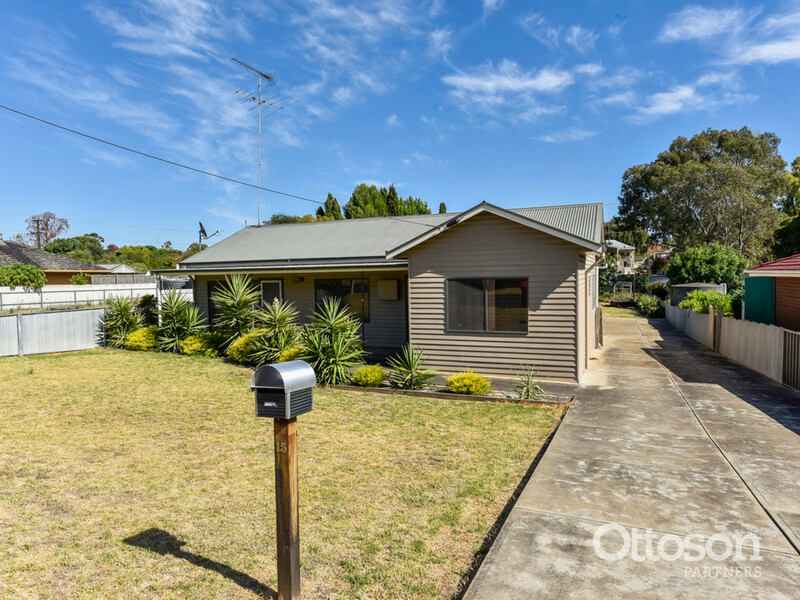 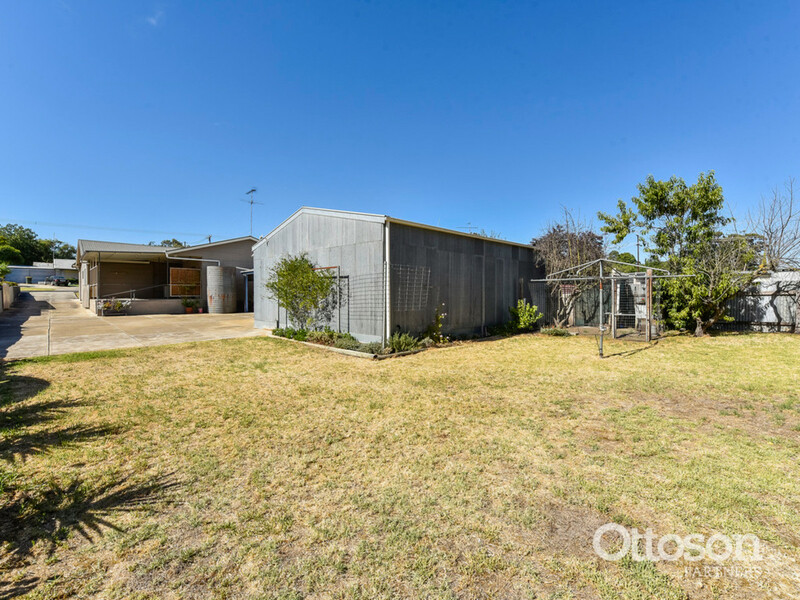 Located on a 1,174m2 allotment and within walking distance to Memorial Oval, the South Primary School, medical facilities and the town centre. 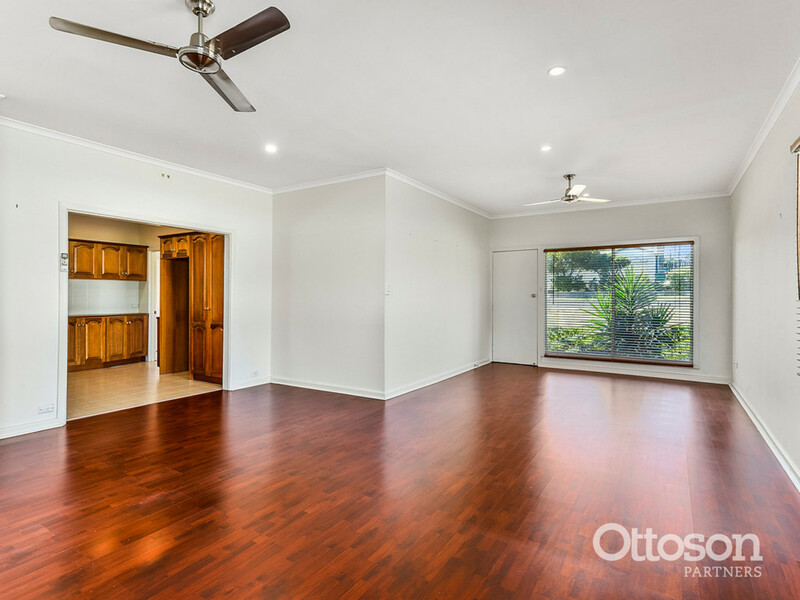 The home has been rewired and comprises 4 good size bedrooms, all with built-ins and ceiling fans. 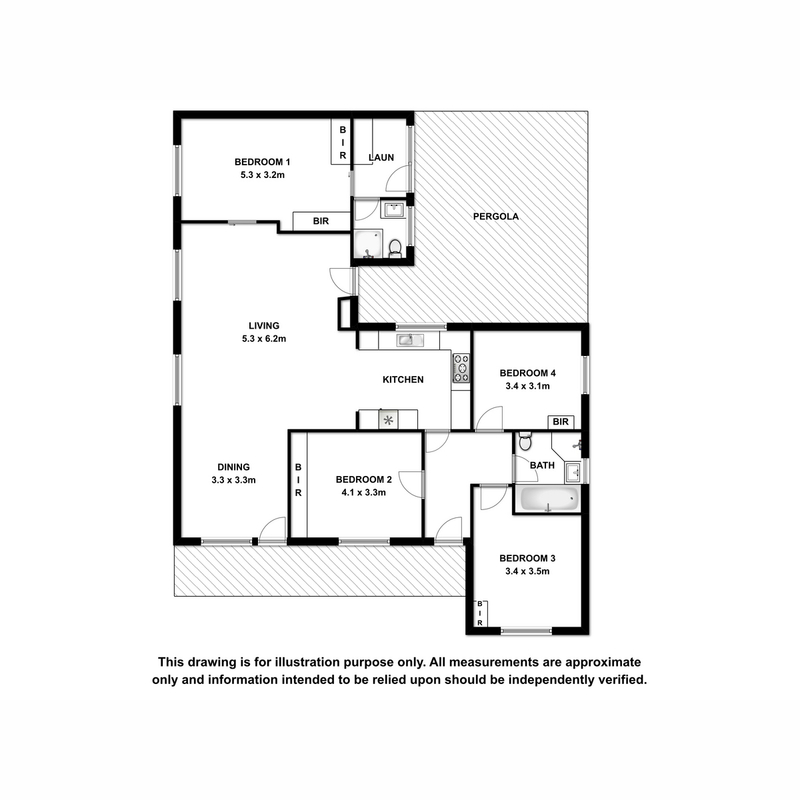 The main bedroom features an ensuite/second bathroom with shower, vanity and toilet. 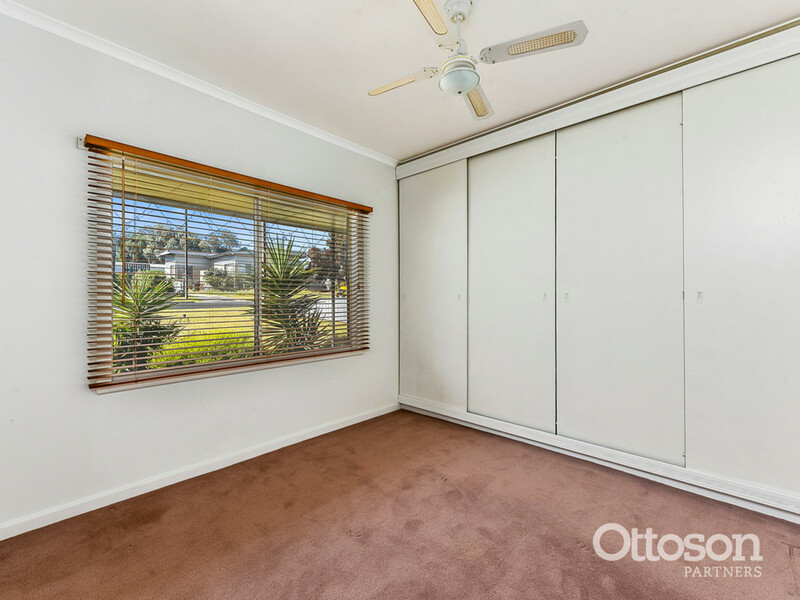 Large open plan living/dining area with floating floors, ceiling fans, split system reverse cycle A/C, slow combustion heater and roller shutters on the western facing windows. 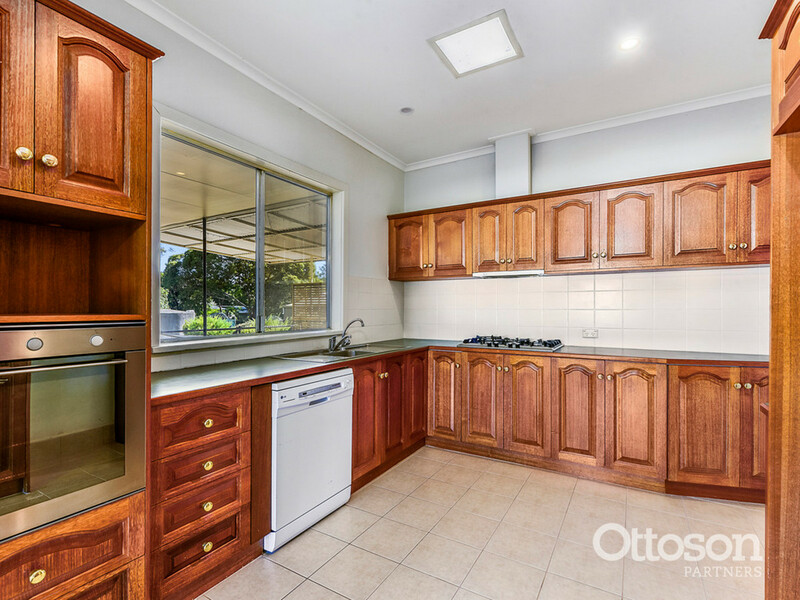 Quality kitchen with plenty of bench and cupboard space, dishwasher, new electric oven and gas cooktop. 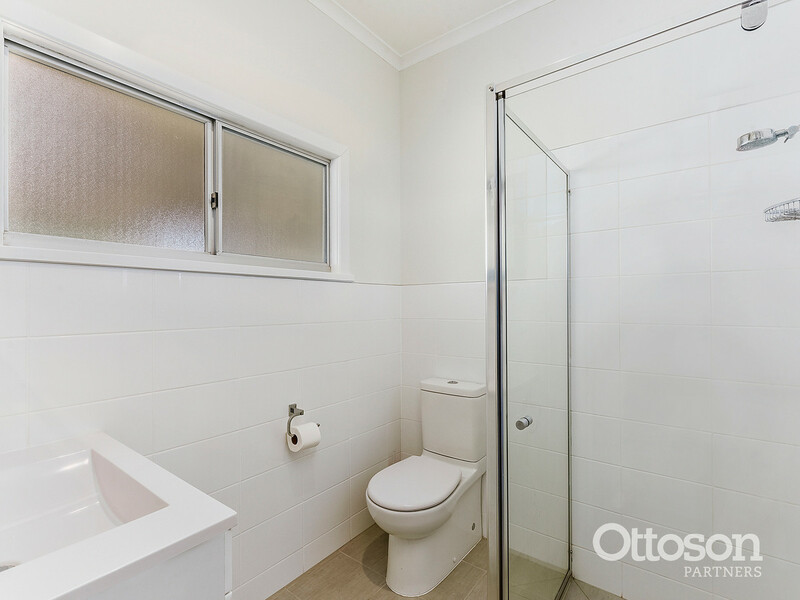 The main bathroom, ensuite and laundry have all been updated with neutral tones. 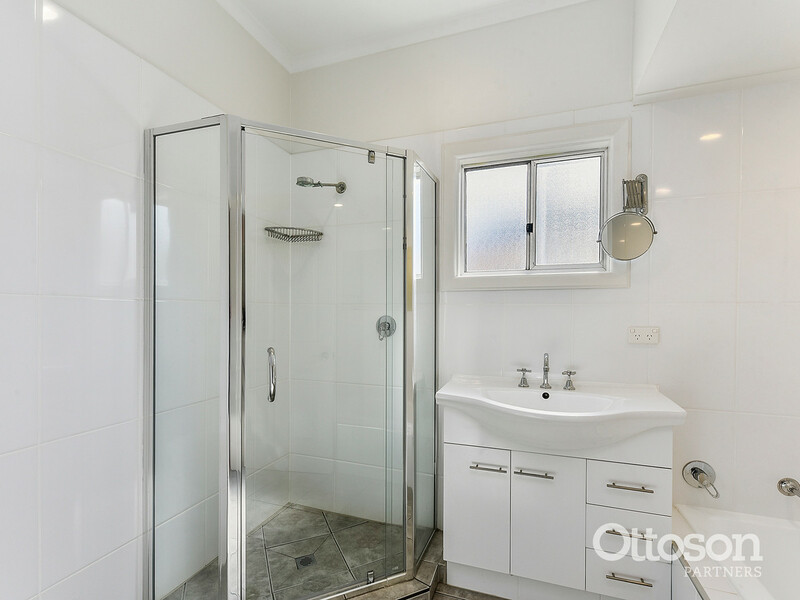 Main bathroom services the three front bedrooms and has a shower, bath, vanity and toilet. 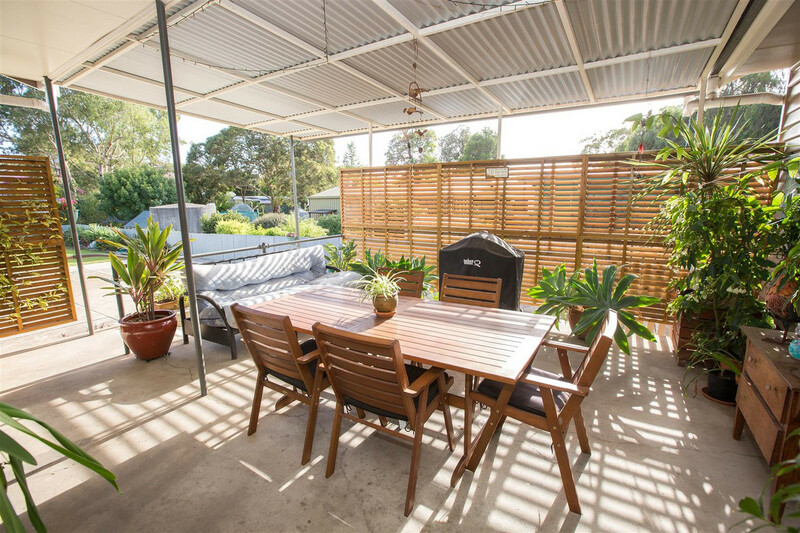 Entertaining family and friends is a breeze with the raised north facing outdoor entertaining area, the owners spend a lot of time out here and you can see why. 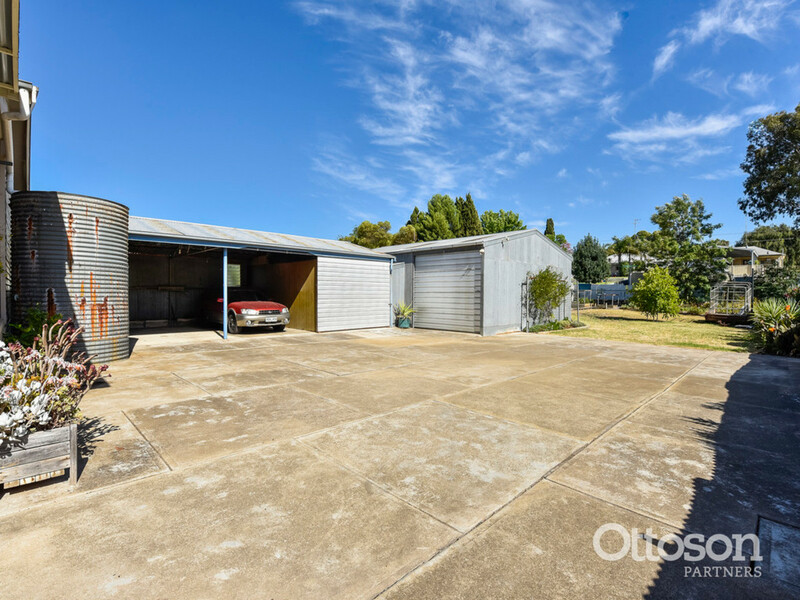 Large backyard with concrete driveway through to the extensive shedding which includes a 6.2m x 5.4m shed with a pit plus lockable storage area and a 9.3m x 8.6m shed. 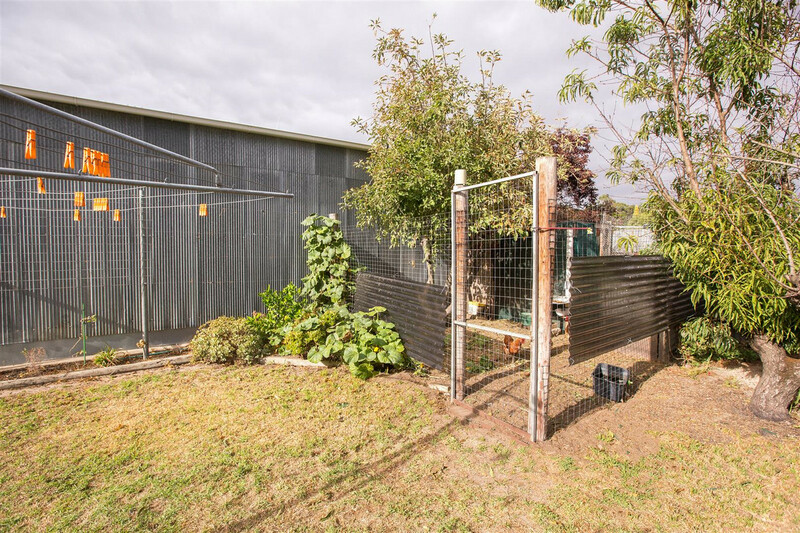 There is also a chook house and veggie garden. 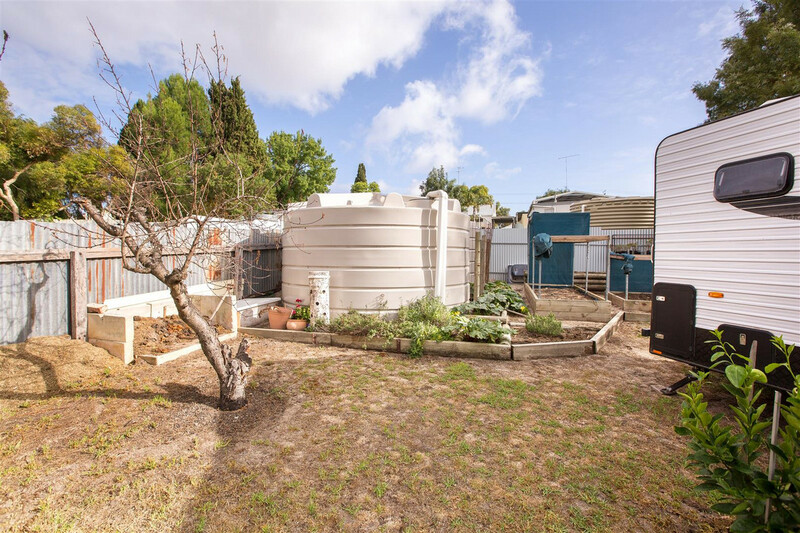 10,000 gallons of rainwater plumbed to the home.